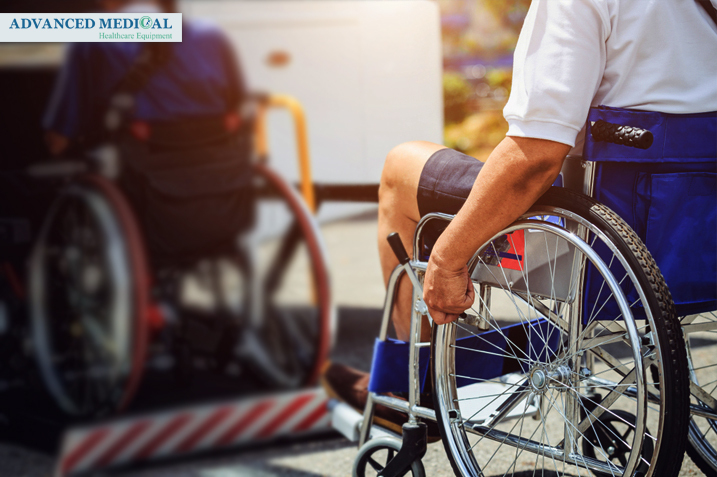 Wheelchairs are one of the most commonly used assistive devices for enhancing personal mobility, which is an important activity of daily living. Wheelchairs help people with disabilities to become productive members of their communities. For many years, people have used wheelchairs for their mobility issues and to live normal lives and participate in social activities. Providing appropriate wheelchairs not only enhances mobility but allows a person access to opportunities such as education, work and social life. A wheelchair is a chair with four wheels designed to help people move easily. It is used by people who have mobility issues and who may not be able to walk, either permanently or temporarily. A wheelchair typically consists of a seat supported on two large wheels attached towards the back of the seat and two small wheels in front,, with a good braking system, footrests and a cushion. Wheelchairs have been divided into two types which are manual wheelchairs and power wheelchairs. Manual wheelchairs are the first type of wheelchairs, which have been used by people for many years. Besides manual wheelchairs, power wheelchairs have been available for people for about one hundred years. Both have some advantages and restrictions which can be helpful for various conditions. 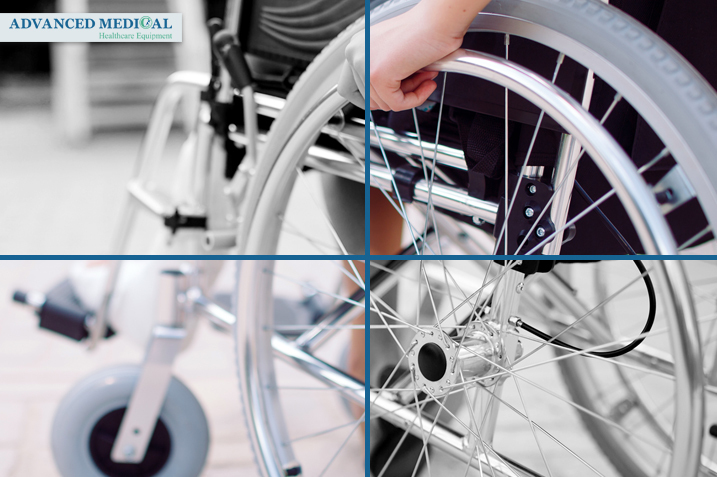 The process of choosing a manual wheelchair or power wheelchair depends on cost restrictions, user requirements and needs (including limitations related to age, size, fitness level, motivation etc. ), personal preferences, and environment. Are cost-effective with little maintenance. Are easily maneuverable and can be configured to meet your needs. Are easily transportable and there are many foldable options that are great for travel and easy storage. Are easier to propel and turn due to the frame rigidity. Are greater strength and durability; less moving parts. Have adjustable frame heights and cushions for posture, meeting individual needs and allowing for changes in wheelchair user skills. 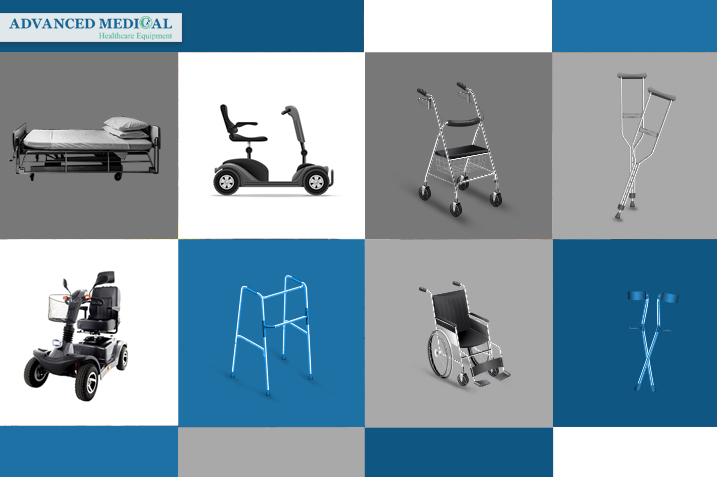 At Advanced Medical, we provide various models of manual wheelchairs and power wheelchairs for our customers. If you want to know more about the models of manual wheelchairs available, you can visit our online store. For more information on buying or renting home healthcare equipment, especially manual wheelchairs, please contact us. Advanced Medical helps Canadians who live in Vancouver with a wide range of healthcare equipment services.